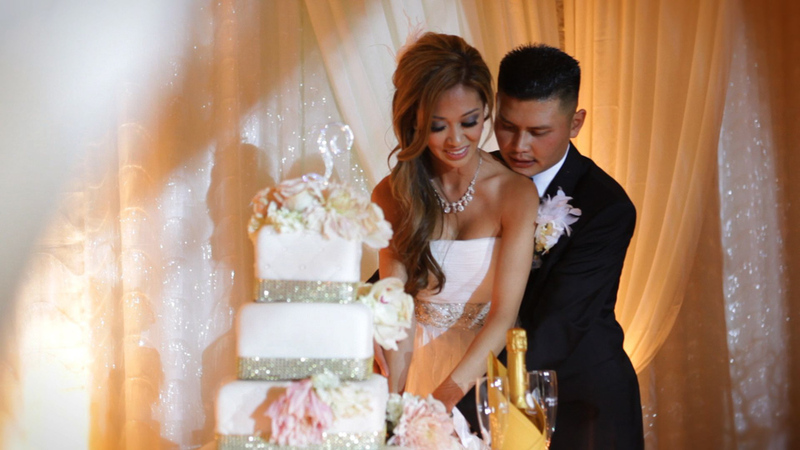 Mary & Hung’s beautiful mid-July wedding was spread between locations in Los Angeles and Orange County. Everything from the hotel they got ready at to their mission style church to their reception venue screamed of elegance. You could tell how much work and thought they put into all the little details. They were also such a nice couple to be around and more than made sure we were always well taken care of while shooting throughout the day. It was such a pleasure working with these two, and John and I would like to extend another congratulations to Mary and Hung and wish them both a lifetime of happiness (and money :)!